For the first time ever cannabis is headed to the New York Stock Exchange (NYSE). This is a big deal for those who have been interested in investing in the cannabis industry. The fund, which is called Alternative Agroscience ETF, will begin trading on December 26th of this year. Alternative Agroscience ETF will primarily focus on the growing, production and distribution of legal cannabis. The stock will also include fertilizers and pharmaceutical companies that manufacture cannabinoid drugs. This is an important landmark for the burgeoning cannabis industry too. Despite its successes, the industry still struggles in some financial areas because of its federal status. Despite this, the cannabis industry has flourished, and is estimated to bring in 20 billion to the US economy by 2020. Forbes recently estimated that the industry could grow larger than the manufacturing industry by 2020. As of this point 29 states and Washington DC have some form of legalized cannabis, with more expected to join next year. There’s no telling how much this industry could grow, especially now that it’s entered the NYSE. This is just one more sign that cannabis has entered the mainstream. ETF began trading in the Canadian stock exchange earlier this year and is already worth 216 million dollars. Now that it’s entering the NYSE, where the big players play, who knows how big this thing could get. If Alternative Agroscience ETF becomes one of the most valuable stocks on the market, will that eventually lead to legalization? One question remains: is it a good time to invest? I would say yes. It seems that no matter what position the US government takes on cannabis, the industry will continue to grow. It’s supposed to be worth several billion dollars by 2020. You want a piece of that pie. 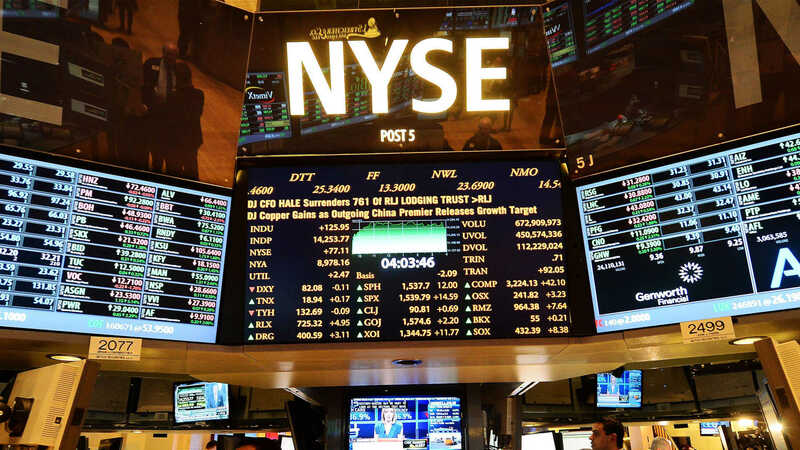 Will you be investing in cannabis at the NYSE? Tell us in the comments! I would love to invest. how do I get started ?